About The Webster Organization, Inc. 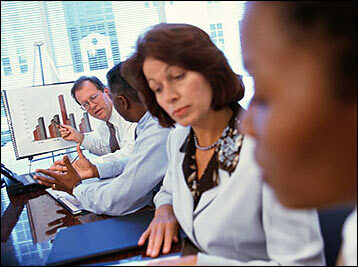 The Webster Organization was formed to provide the finest healthcare consulting possible. Each consulting engagement is customized to the client's needs. It is our philosophy that the client's expectations should be exceeded and not just met. Bryan Webster has over thirty years of experience as a vendor and as a client advocate for the healthcare industry. Bryan was a manager for a large healthcare distribution corporation in the 1980's, and was a founding partner of another successful accounts payable recovery firm in the 1990's. That firm was subsequently merged into the largest accounts payable company worldwide. The Webster Organization's commitment is to be the best and most client responsive consulting company in this industry; not the largest. At The Webster Organization, Inc. we specialize in providing healthcare consulting customized to fit your needs.